Do you believe that your mouth is connected to the rest of your body? In much of medicine today, there is little recognition that the mouth and the body are connected. At BioDentist, we know that your mouth and body are integral to your overall health and well-being. We understand that If you want to heal your mouth, you must heal your body; and, if you want to heal your body, you must heal your mouth. 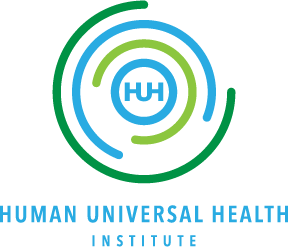 Education is an important part of our mission at BioDentist and we are excited to offer you an opportunity to learn from Dr. John Augspurger and Allyson Baker, Co-Founders of Human Universal Health Institute, home to BioDentist. They will provide you with cutting-edge information you need to understand “The BioDentist Way” and how to make the most of your health and well-being. As a gift to you, we are offering $100 credit* for new and existing patients who attend our Founders’ Message because we want to empower you with the information and your ability to choose health.